Help strengthen the Jewish community here at home, in Israel and overseas. For donors that live in a community that is not directly supported by a local federation. 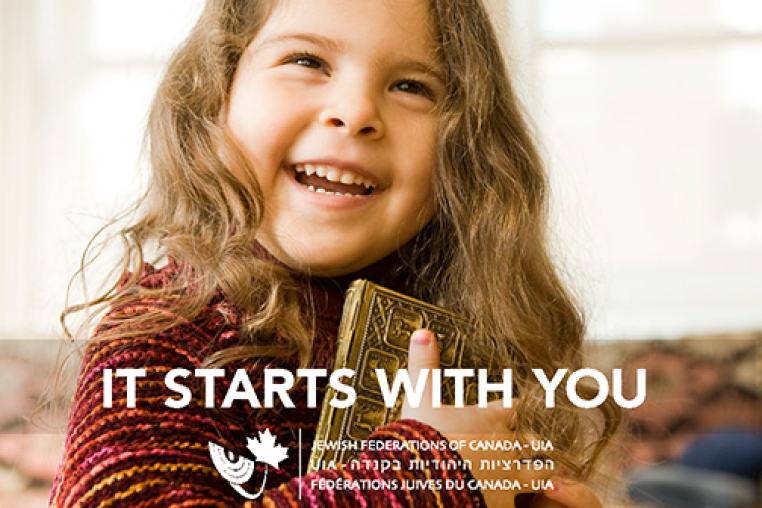 The Centre for Israel and Jewish Affairs, our advocacy agent, is a national, non-partisan, non-profit organization that builds support for Canada’s Jewish community on the issues that matter most. 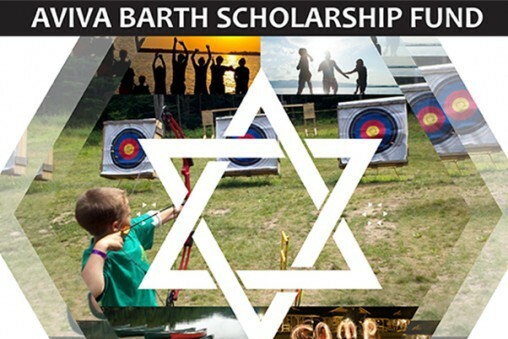 The Aviva Barth Scholarship Fund allows Jewish youth from small communities to attend Jewish Summer Camp and connect to their Jewish Identity while seeking new and exciting challenges and networks. 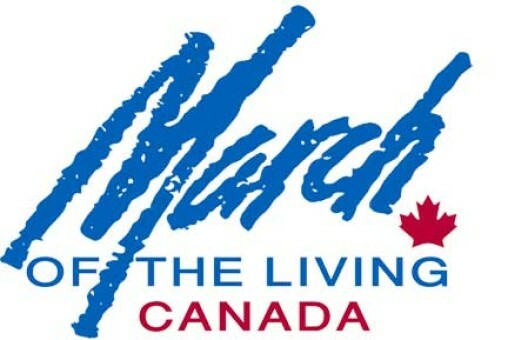 March of the Living Canada teaches youth and adults about Jewish European life before the war, the Holocaust, creation of the state of Israel, and promotes Jewish identity development. The Alex Dworkin Canadian Jewish Archives collects and preserves documentation on all aspects of the Jewish presence in Quebec and Canada.